Zazzle offers a 100% Money Back Guarantee and they are able to boast a Less than 1% Return Rate with Excellent Customer Service. Fast too. Call Linda to make CHANGES for you at no extra cost for custom orders. 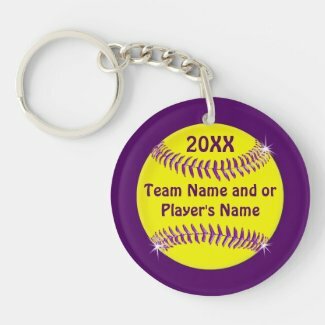 Choose the Cheap Softball Keychains under $5.00. 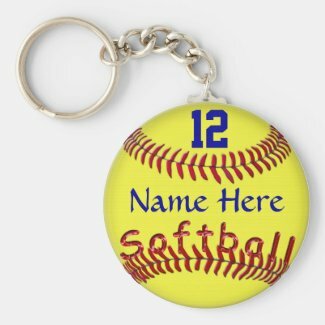 (Bulk Discount begin with only 10 softball keychains or more yet No Minimum Order. You can buy One or as many as you like. The second softball keychain style is the silver colored round large Premium Style. The premium style does not off a bulk discount. Watch for Sale Codes. 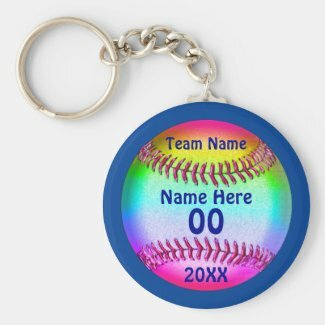 Zazzle will give you which ever is the greatest Savings, the Bulk Softball Gifts Discount or the Softball On Sale Pricing. Above go to right to Little Linda Pinda Designs Category of Softball Stuff for Girls, Coaches, Parents and more. 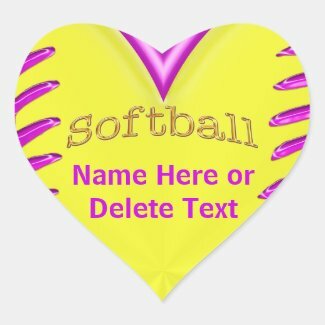 Customizable Bulk Softball Stickers, Button Pins, Personalized Softball Keychains and more. Call me, Linda if you would like me to make any changes for you or create new Custom Softball Gifts. Any design can be on any product. You can DELETE any Text in boxes. CONTACT me, Linda, if you would like any changes to any design or if you want me to place a certain design on any of the many Zazzle Personalizable Gifts. Cheap Customizable BULK Softball Gifts. Linda: 239-949-9090. 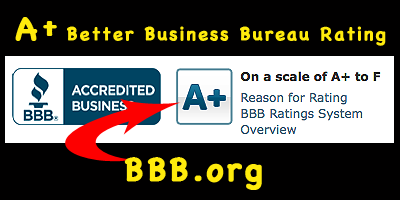 A+ Better Business Bureau Rating and 100% Guaranteed. I am impressed by Zazzle’s Less than 1% Return Rate too. Buy with confidence knowing that Zazzle will take great care of you and their great reputation for customer service and great personalizable gifts follow them. Type the YEAR, her MONOGRAMS, Player’s or Team NAMES, her School, Favorite Softball Sayings or Delete. 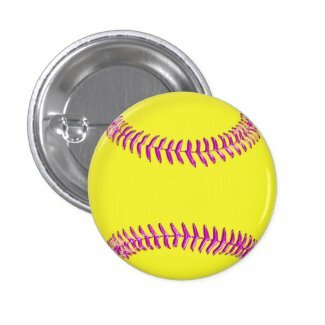 When ordering for different text on each softball button, be sure to Customize ONE softball pin at a time, then “ADD it to CART” and then Go Back to personalize the next one. It is faster than you think to do this and it will be so special. 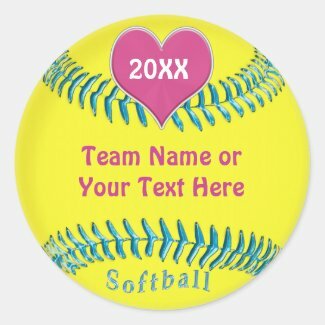 You can also type in the same text for ALL softball pins. To make more changes, Click the “Customize it” Button or Call Linda and I will customize them for you at no extra charge. You find her explanations on how to stand very detailed and clear. It is almost like you are with this softball coach. Their printing is so detailed and vibrant, “Second to None” as they say. I am amazed when I look at the detail on the personalizable gifts that I bought for my family, friends and myself. On my tropical beach themed gifts, I can even see the grains of sand. My mom put a full scripture verse along with Patriotic and Christian Flags on a 6 x 4 inch refrigerator magnet and the fine printing of the words were crisp and clean. Great Customer Service and Fast shipping (on MOST products. Some gifts take longer to process). Zazzle’s A+ Better Business Bureau Rating. I even made a mistake shipping a gift to the wrong address and therefore needed to cancel my custom order, and they did. They don’t require a reason but I felt the honest thing to do was to let them know it was my mistake. CLICK HERE to see my Personalization Gifts Zazzle Shop. SEARCH Billions of Custom Merchandise.